A vineyard checks all of the boxes for a perfect wedding venue: rolling hills of grapes in a rustic setting, plenty of room for guests, and of course, wine! Of course many of the same qualities that make vineyards the perfect wedding venue also present unique challenges you’ll have to plan around. For example, given their rural setting, wineries may have noise restrictions that force you to cut your event short so you don’t disturb the neighbors. You also have to consider what facilities are available to help you prepare for your event. Wineries are set up for wine tastings and serving cheese, but they may not have the same prep kitchen you’ll find in a restaurant or banquet hall. Additionally, like many outdoor venues, WiFi, sound, and lighting will have to be provided. Often vineyards will have these available, or have a preferred vendor who does. With space for up to 175 guests, Elmaro Vineyard in Trempealeau, WI is the perfect location for your wedding and reception. They are dedicated to make the best wine and the best wedding for you and your guests. This dedication is symbolized by the pine tree in their logo. The tree, which has been on the property since the 1850’s, is a monument to the stability and determination that drives their pursuit to make the best wines possible. 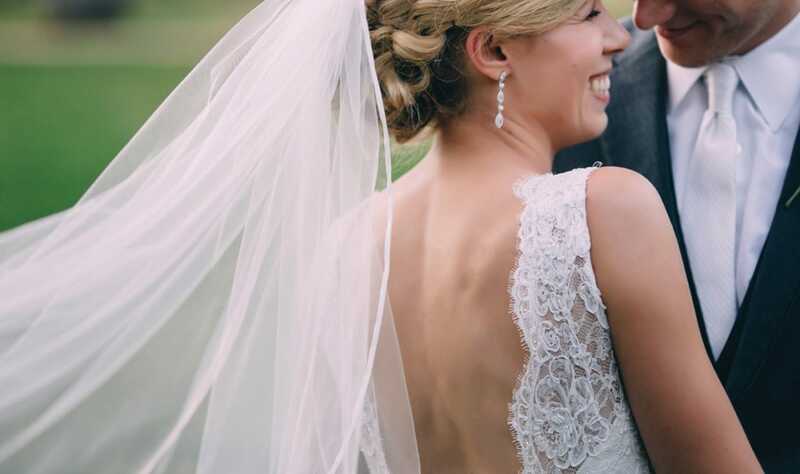 As a family owned and operated vineyard and winery, they know how important your big day is, and they welcome you and your friends and family to experience a group wine tasting before your wedding. Here you will get a preview of the sights, sounds, aromas, and flavors that you will enjoy on your wedding day. The rolling lush green hills form the perfect backdrop for your wedding day photos, while the main building and outdoor patio have plenty of space for you and your guests. For more information on Elmaro, visit their website.